The maturity and confidence in her burst out just through the first glance. With very pleasant and warm smile, this girl has tasted the sweetness of Kumon. 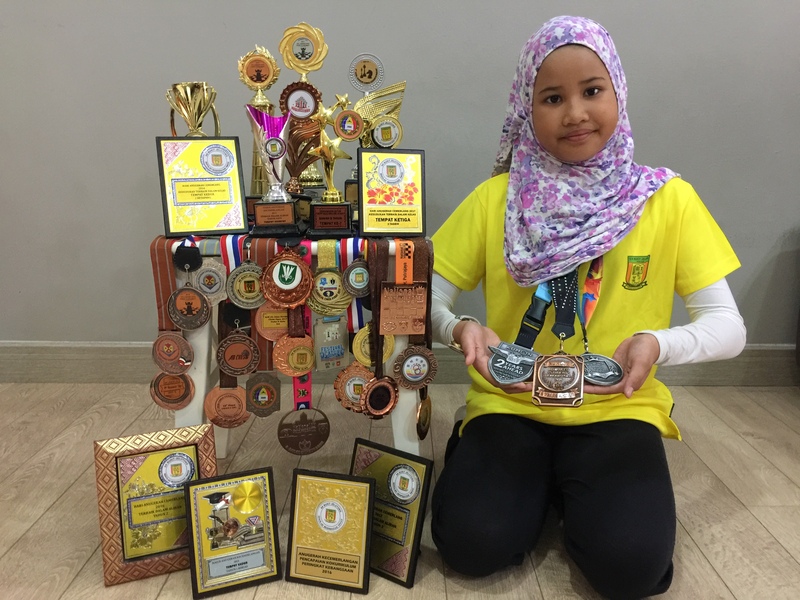 This is the story of Siti Sara Iman, an adventurous 11 years-old girl who always believes focus and discipline are the keys to be a winner. ‘I knew Kumon as Japanese education system and one day, I saw the advertisement on Facebook. 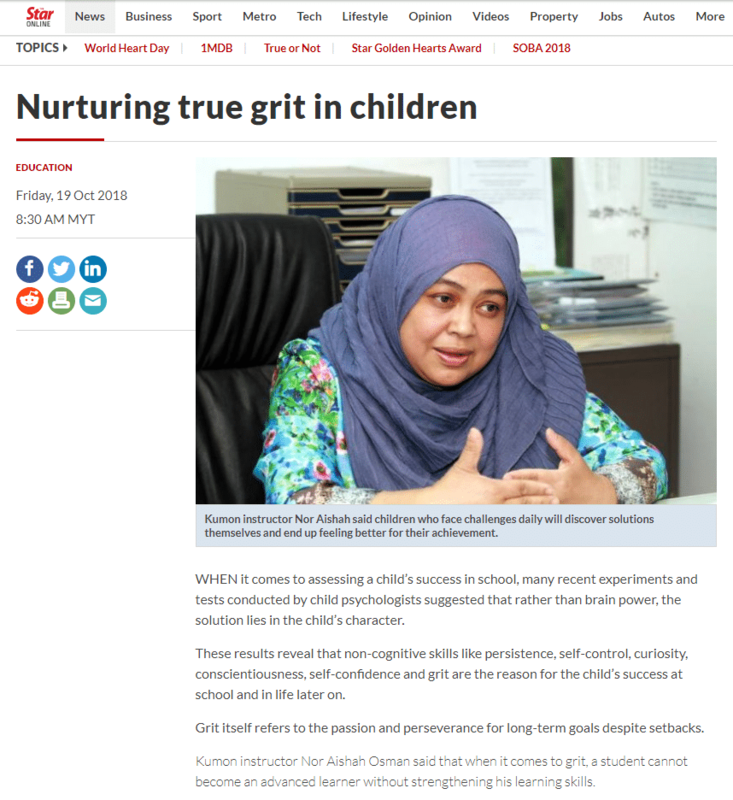 From there, I decided to enrol my children in Kumon as I feel curious about how Kumon can really help my children,’ said Puan Zarina Idris, the mother. From curiosity, now the mother is enjoying the end result. Having three children in Kumon from the start, has taught the mother that Kumon is not just an enrichment centre for children learning. It is something that can change people’s lives. Gaining much confidence from Kumon, Siti Sara Iman is now 2 years ahead of school grade level. At school, she is always the one who brave enough to volunteer in answering Maths questions and able to solve it within a short time. Her mother admitted that her daughter’s Maths ability has developed steadily as she grew with Kumon. From counting fingers, now she is able to do all mental calculations and gives direct answers without writing out the working method. Kumon has helped her to be brave and builds up her confidence level which motivate her to participate in international maths competitions such as SASMO (Singapore and Asian Schools Math Olympiad), KMC (Kangaroo Math Competition) and Olympiad Math. Additionally, she also slowly fell in love with the famous strategy-board game; Chess. 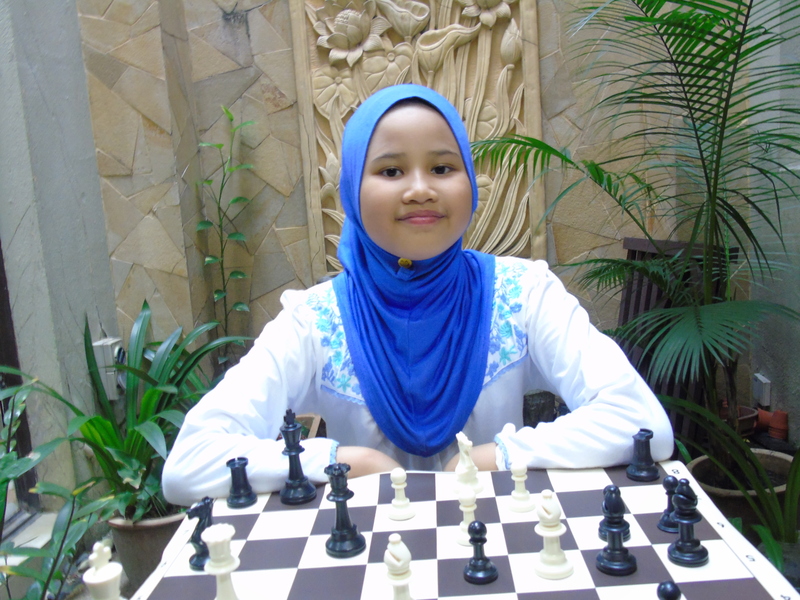 She started to play chess at the age of 7 and her interest become deepens as she grew older. Since 2016, she has already participated in more than 15 competitions and never goes home with empty hands. Now, she is determined to joining many more competitions in order to gain more experience. To be a successful chess player, the person must have the ability to focus and most importantly, discipline. Her mother believes Kumon has helped her child in gaining these skills. Despite her busy schedule as she just joined piano and archery class, she manages to arrange her time properly. She feels responsible of her own life and she dreams to contribute more to the society as a surgeon one day. The mother added up, ‘Parents should try Kumon and don’t easily give up as Kumon is really a journey that can give rewarding result at the end. As big supporters of the children, parents should always support the child especially when they are facing difficulties and keep looking forward as the saying goes; there must be the rainbow after every storm. Just enjoy the journey and don’t forget to have fun with it’. 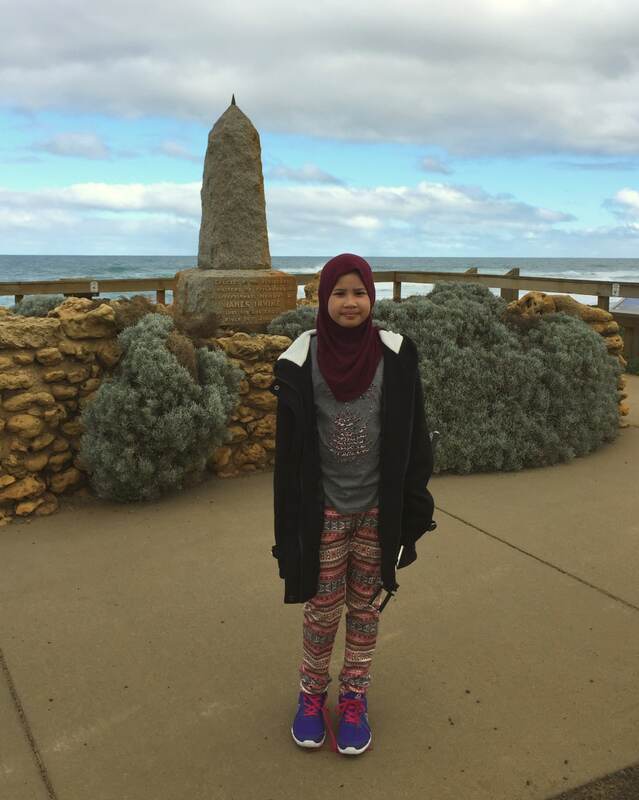 Siti Sara Iman’s remarkable achievement is a great example of the valuable study skills that has been developed at Kumon. We wish her every success with her future studies.